Gather one, gather all. This is what co-op gaming used to be like, as many as eight players all crammed around a multi-tap and 4:3 television. 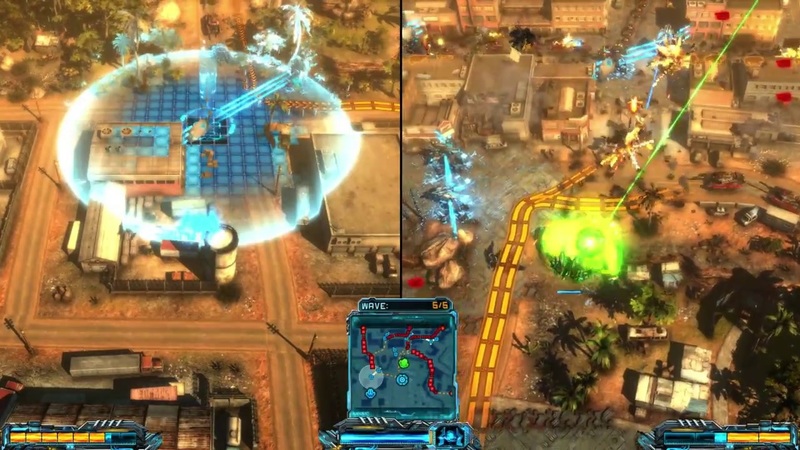 X-Morph: Defense may not have eight player local co-op, but the new teaser trailer for the game shows off some old school 2 player split screen gameplay. Page created in 0.4530 seconds.